 This is my copy of Boba Fett's rocket based off screen images from the movie. 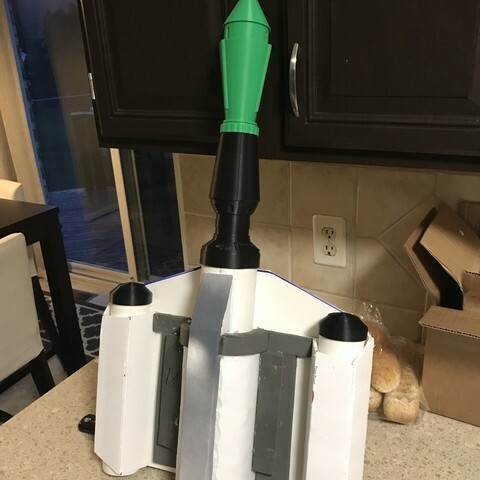 Most of the models do not need support except for part A.
Update: 2018.08.29 - All parts have been printed, and the jet pack has been roughed in using foam core and foam floor mat. Next steps will be to fiber glass reinforce and then bondo the surface for detail.